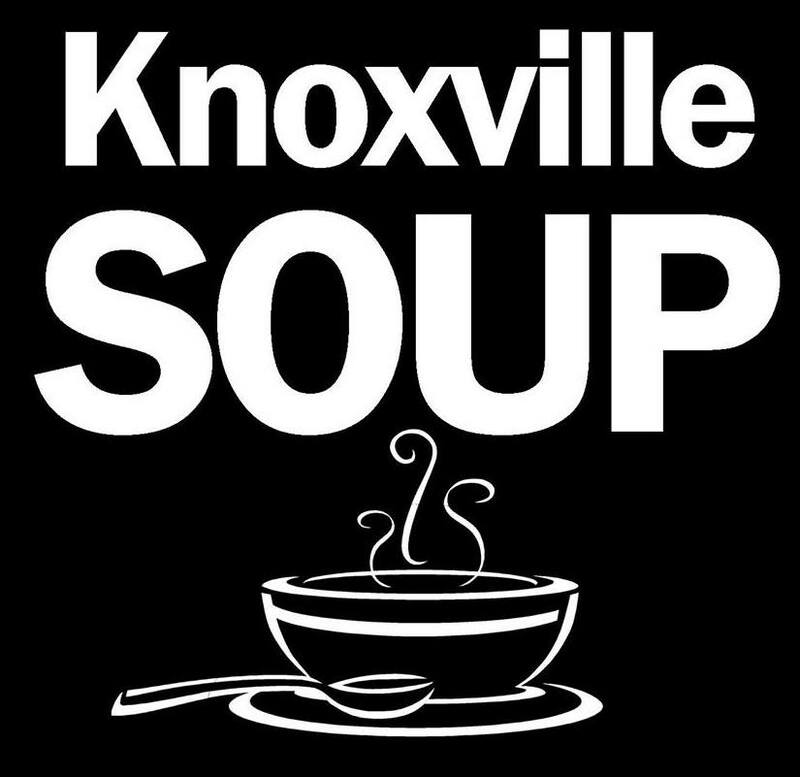 Knoxville SOUP holds a rotating quarterly dinner with a suggested admission of $5 per person. Four groups or individuals will make short presentations about projects they want to implement to benefit the community. Attendees then eat a simple but delicious meal (April's will be catered by Rothchild at Dara's Garden) and mull over the projects before voting. The project with the most votes wins the money donated at entry. Meet others who care about the community, have a good meal and win some great raffle prizes.